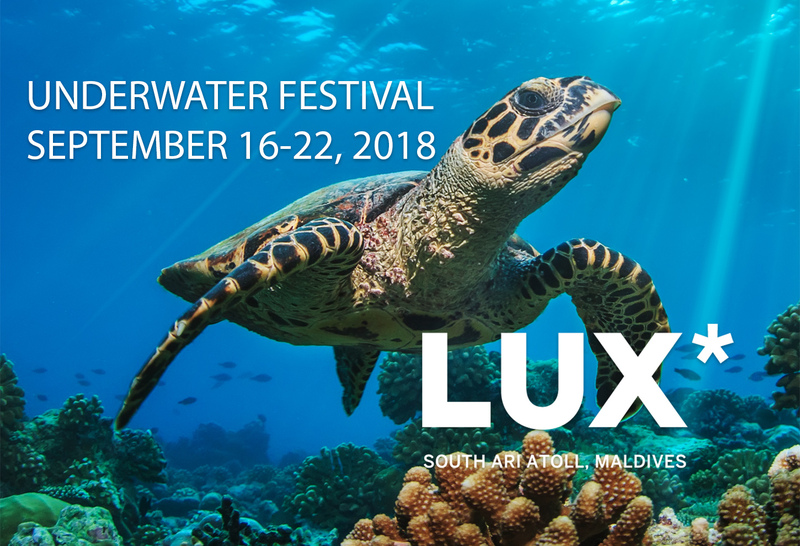 The Underwater Festival returns to LUX* South Ari Atoll with a one-of a kind experience to dive deep into the world of marine conservation and to witness some of the worlds most magnificent creatures living in the iconic crystal waters of the Maldives from 6-22 of September 2018. In partnership with Euro-Divers Maldives and the founder of Project AWARE and PADI Dive Legend, Dr. Drew Richardson, each day offers a full immersion into incredible hands-on conservation courses and exciting excursions with the PADI Dive experts to swim with the enchanting whale sharks, sea turtles and manta rays. Bringing together the talents of a local Maldivian artist and underwater photographers, the festival is a celebration of the stunning natural habitat of the Maldives and the marine life that call this unique strand of atolls home. A life long diver and passionate lover of marine conservation, Dr. Drew Richardson was inducted into the International Scuba Diving Hall of Fame in 2008. 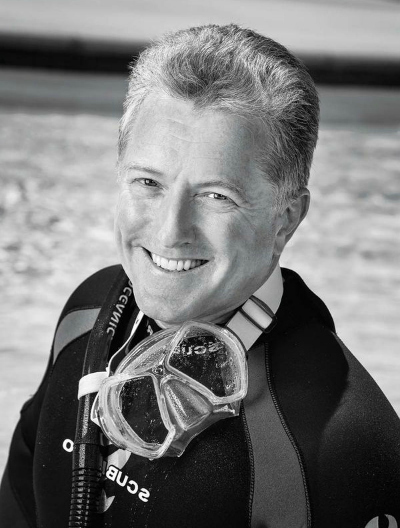 Known internationally as one of the most influential people in diving and diver education, he has directly trained and certified over 3,000 divers at all levels, and has logged over 5000 dives. Lending his constant conservation vision to Project AWARE, it has become a global conservation movement to protect the oceans. Recent campaigns include, responsible shark & ray tourism, defending against the global shark trade, Dive against Debris and the pledge to follow AWARE’s 10 tips for divers to protect the ocean and planet. Join us for a full week of exciting underwater exploration and conservation workshops with this leading conservation legend! A talented artist born and raised in the Maldives, Hussain Iphal mixes his artistic vision with the elements, blending his love for the sea with his skills in painting with acrylics and other mediums. An accomplished artist, he is using his art to draw attention to the challenges facing today’s oceans and the specific threat to an island nation which thrives off of the sea. 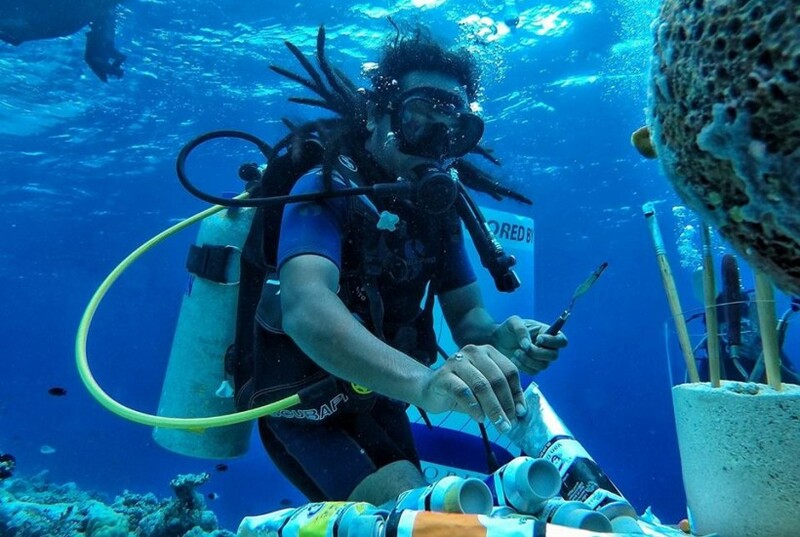 Iphpha has dedicated his time to protect the local reefs in the Maldives and with his recent underwater painting projects he says “I want the whole world to witness this art work and I want to promote and spread awareness among everyone.” Iphal will showcase his talented underwater painting skills for everyone to enjoy at LUX* South Ari Atoll. 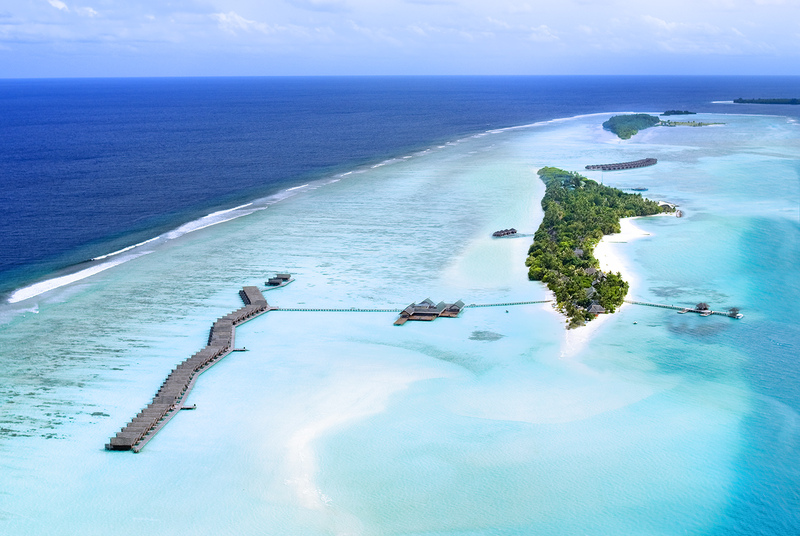 Snorkel alongside or watch from the arrival jetty as he creates his masterpiece! 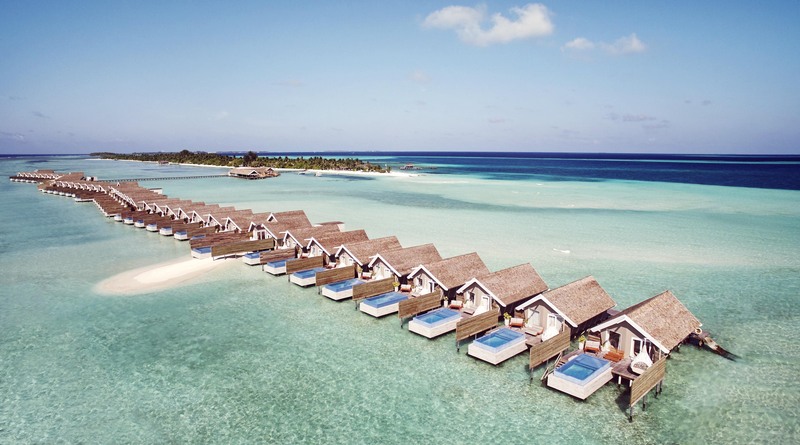 Accompanied by underwater drone expert, Benjamin Valtin, learn all about this high-tech wonder, the iBUBBLE, and receive your own personal video footage of your diving experience in the iconic waters of the Maldives. A revolutionary way to document your time spent below with the magnificent whale sharks, turtles, sting rays, dolphins and vast schools of fish, don’t miss this opportunity to experience the world’s first underwater drone! For beginners and diving enthusiasts, what better way to explore the vast underwater world than with a self-propelled motorized scooter or DPV. 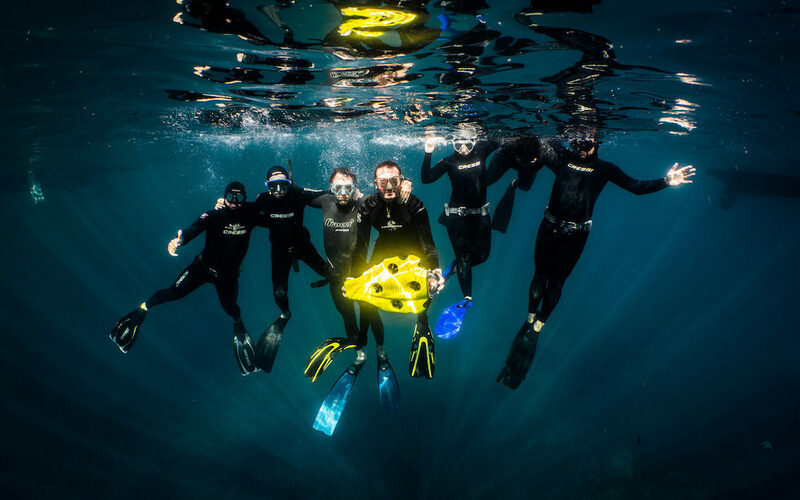 Whizzing you through the waters, this fun experience allows you to cover larger distances, dive deeper and the ability to take stunning images freely. 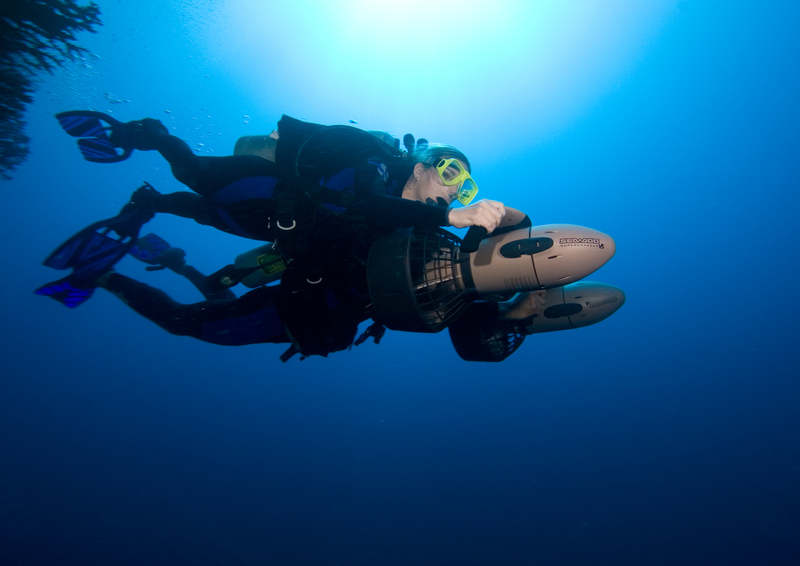 Fly over a reef or search for a wreck, the underwater scooter is the perfect vehicle for adrenaline junkies. But don’t worry, it’s not just for the experts, you can try the underwater scooter while snorkeling too! Мальдивы, с их тысячью перламутровых островов и кольцеобразных коралловых рифов, являются лучшим местом для исследования морского мира Земли. По мере того как планета становится более населенной, загрязнение и использование пластика продолжают оказывать глубокое влияние на морскую жизнь. Фестиваль длиною в одну неделю – это возможность встретиться с ведущими мировыми активистами и исследователями, открыть для себя самые красивые места для дайвинга, историю дайвинга, подводную фотосъемку с помощью дронов и, прежде всего, узнать, какие меры принимаются во всем мире для повышения осведомленности, защите крупнейших млекопитающих Земли и консервированию наших рифов. С 16 по 22 сентября 2018 солнечные дни в LUX* South Ari Atoll будут наполнены практическими семинарами, показами фильмов под открытым небом, беседами, конференциями и множеством погружений. Целью является собрание путешественников, придерживающихся одного мнения, морских специалистов, дайверов, активистов и тех, кто страстно любит морской мир, чтобы поделиться своими знаниями и опытом. Это один из тех фестивалей, которые могут изменить взгляд на жизнь. Курорт, являясь постоянным сторонником защиты морской среды, имеет дайв-центр и собственный Центр морской биологии. В дополнение к захватывающему графику гости смогут испытать на себе волшебство LUX*. Его семь ресторанов, пять баров и другие «причины посетить LUX*» делают курорт одним из лучших мест на Мальдивах. Активисты, искатели приключений, аквалангисты, любители морских животных и граждане планеты Земля, этот фестиваль для вас. • Project AWARE Course-open to divers and non-divers, learn all about the marine world and how to protect it! 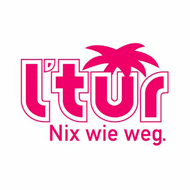 -20% Discount on LUX* ME spa treatments and 20% Discount on Food and Beverage. 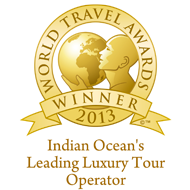 Applicable for Individual clients only (Not applicable to any group type reservations). 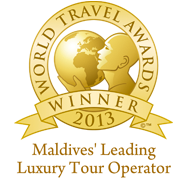 Not applicable to other Supplements, transfers and extras.